World’s leading publisher of Cannabis Games! Grow, harvest & sell the weed you need to keep the festival going! 420 forever! 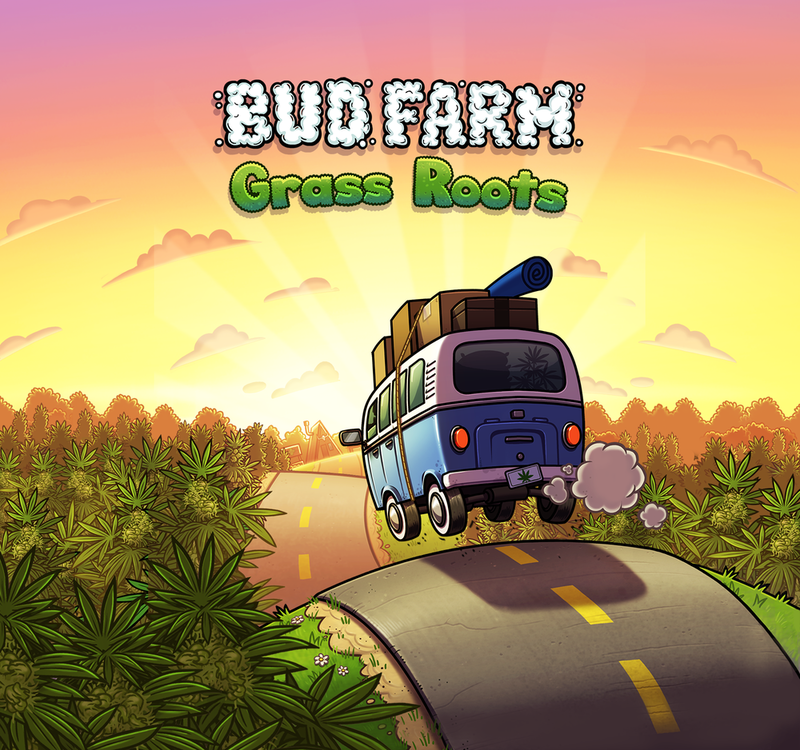 Grow Your Own Weed and Start a 420 Friendly Farm! Tap, Tap, Tap, Tap, Tap, Tap... DAMN!